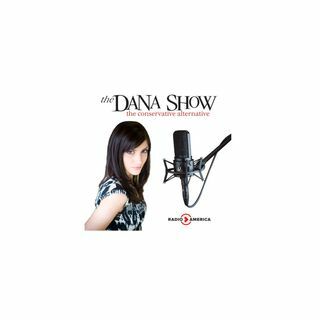 Dana breaks down the controversy regarding Virginia Governor Ralph Northam and his black-face yearbook photo. Gladys Knight defends her position singing the National Anthem at the Super Bowl. Dana discusses the Super Bowl commercials that caught her attention. Liam Neeson sought racist violence after a friend was raped. Empire actor Jussie Smollett speaks out publicly for the first time since the assault.